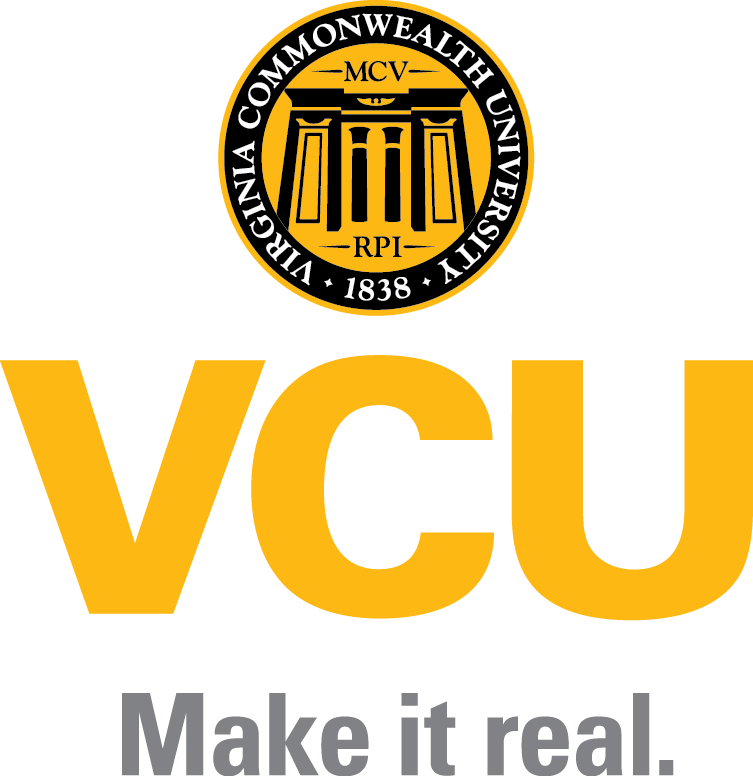 Eric Vornholt is a Ph.D. student in the Psychiatric, Behavioral, and Statistical Genetics program at Virginia Commonwealth University. He has always been interested in psychology and as an undergraduate at The University of Arizona, expanded this interest to include genetics and neuroscience. As part of his coursework, Mr. Vornholt became keenly aware of how much these two fields intersect, but also how much this intersection is under-studied. After coming to VCU, his primary research interest naturally became understanding how environmental influences impact the genetics of neurobiology. Specifically, he wants to understand how gene expression changes as a result of substance abuse or stressful life events. Working with Dr. Vladimir Vladimirov, M.D., Ph.D., he uses post-mortem brain slices from individuals with and without major depression disorder to look for genes implicated in Dr. Kenneth Kendler, M.D.‘s 2015 CONVERGE study. Specifically, Mr. Vornholt is looking for evidence of differences in splicing, transcripts, and gene expression between those with and without the disorder across many brain regions of interest. Understanding these differences will inform what is known about how genes play a role in the neurodevelopment of major depression. It depends. I like listening to music. I like to be able to work at home or in a closed [office] so that I can jam out while I work. That helps me keep my focus. What are you currently rocking out to when you work? Anything by The Dear Hunter, [which] is one of my favorite bands. My advice is to figure out what you’re passionate about early and ride that train until it’s gone. The sooner you figure out what you’re interested in and passionate about, the sooner you can make the right decisions to progress those ideas. That’s what’s important as a student and especially a first year. It can be a daunting experience and it can be not fun at times. But it’s about maintaining the love for science. Are you ever scared by the prospect of having to come up with new research ideas the rest of your life? It’s exciting to have the prospect of coming up with new research questions and having those epiphany moments. It doesn’t freak me out. Outside of work, Mr. Vornholt is a musician and enjoys playing the guitar and piano. Eventually he plans to do some open mic nights once he gets enough time to write a complete song. He also loves video games, movies, and hanging out with his fiancé Allie and their friends.